Our niobium pentoxide has one category: sinter. 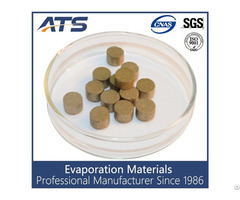 The product in this picture is sinter granule. 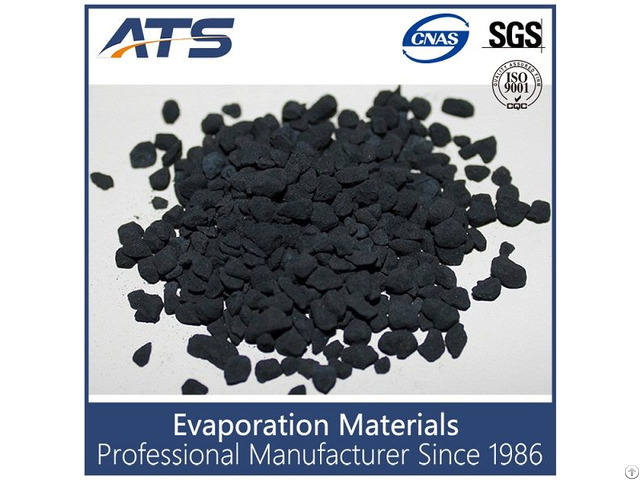 Business Description: Welcome to Taizhou ATS Optical Material Co., Ltd, professional China manufacturer of Evaporation material, Sputtering Targets and Infrared material; also supplier of Crucible Inserts, E-Beam Gun Replacement Parts and Ion Implantor Source Replacement Parts for your one-stop purchasing. 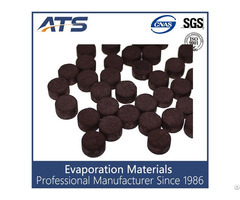 Since 1986, ATS has successfully manufactured various grades of Thin Film materials and components that are used in the production of Decorative Film, Semiconductors, Solar Panel Materials, Electronic Instruments and Optical Instruments. 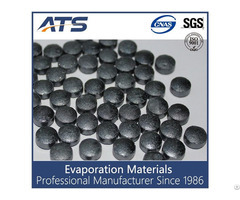 ATS provides a complete service of Film analysis, Material supplies, and Problem-solution in coating process.